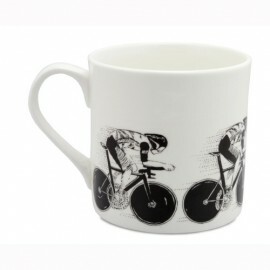 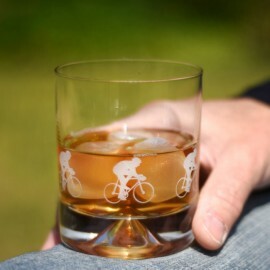 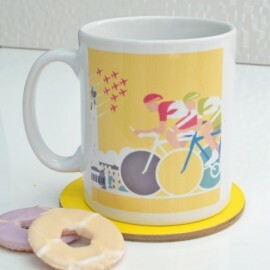 Made and printed in England the bone china mug features an abstract yellow jersey cyclist on both si..
A perfect gift for the keen cyclist, an etched glass tumbler featuring racing cyclists around the ba..
A lovely ceramic coaster designed to co-ordinate with our Yellow Jersey Cyclist Mug featuring bright..
A lovely set of 4 ceramic coasters featuring archive images from the Tour de France. 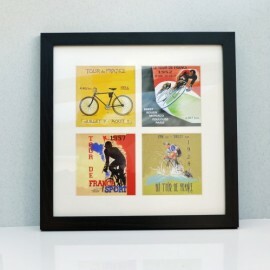 Relive the e.. 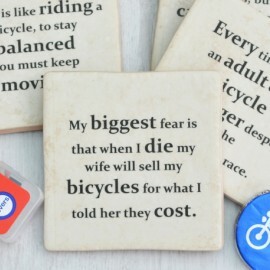 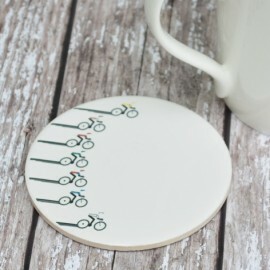 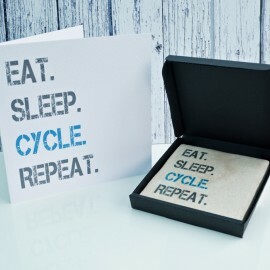 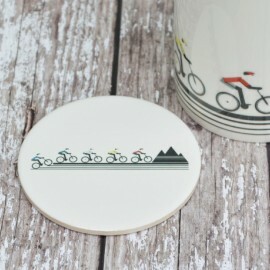 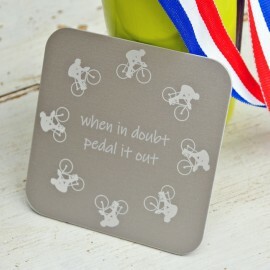 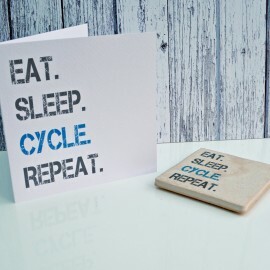 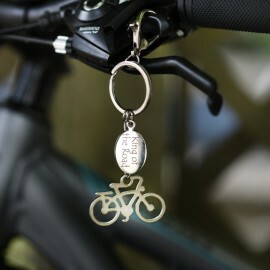 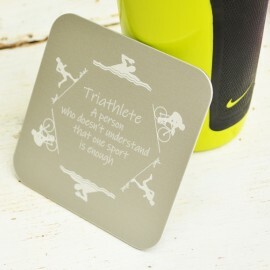 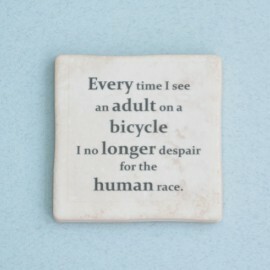 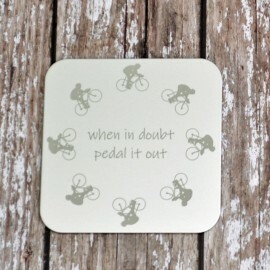 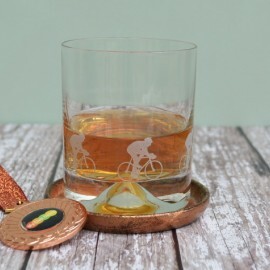 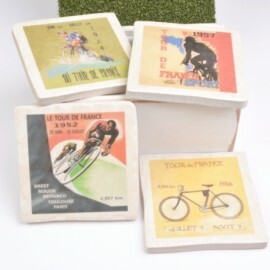 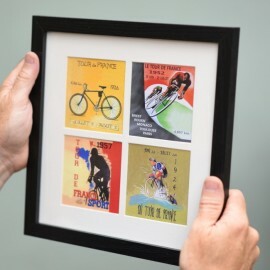 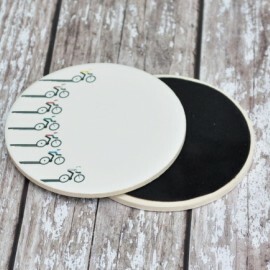 This vibrant print by illustrator Michael Green depicts six bicycles which have over time ridden the..
A lovely set of 4 ceramic coasters featuring classic quotes from the world of cycling. 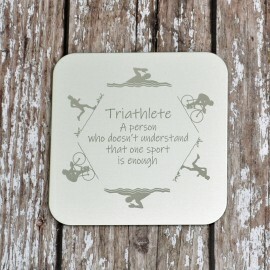 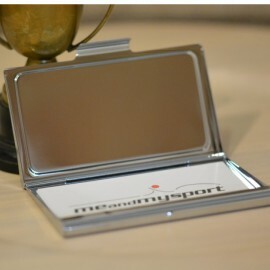 All sports.. 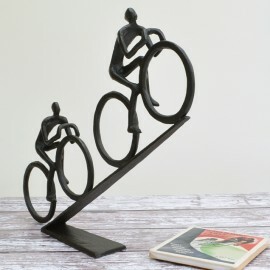 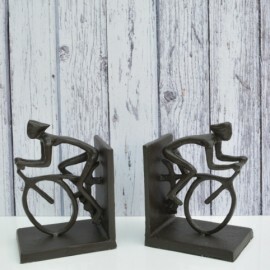 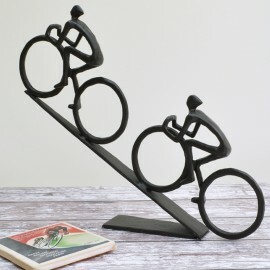 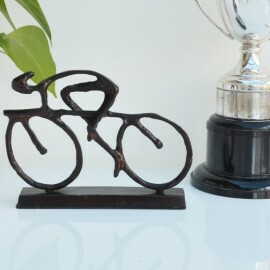 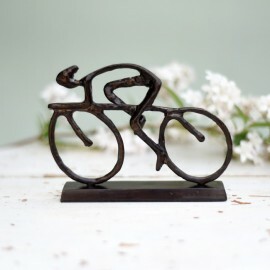 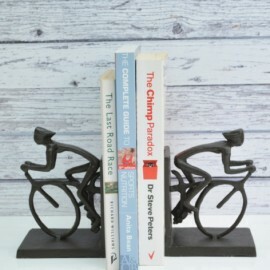 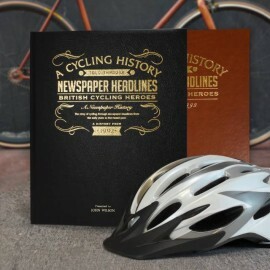 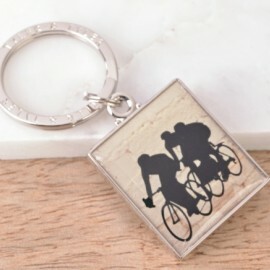 Using archive poster images from the Tour de France, our lovely print makes a great gift for any cyc..
Made from actual bicycle tyre, each tyre is cut by hand for an optimum design, which will be unique ..
A lovely set of bookends featuring two racing cyclists in hot pursuit. 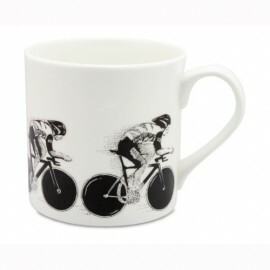 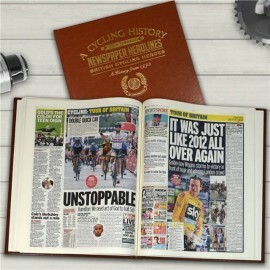 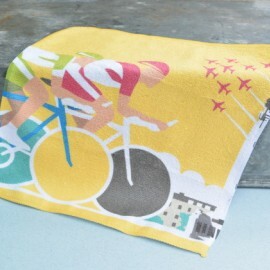 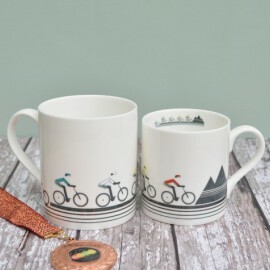 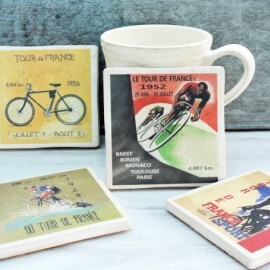 Ideally sized for the bookshe..
Great for the cycling fan and perfect for the Tour de France, our stylish mug is as vibrant as a yel..
Great for the cycling fan and handy for the bathroom or the bike, the Tour de France flannel adds st..
A great gift for the cycling fan, a personalised history book of British cycling's heroes since 1992..
A lovely ceramic mug featuring an atmospheric image of pursuit cyclists in full chase to bring out t.. 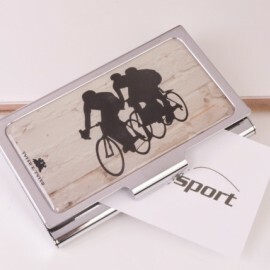 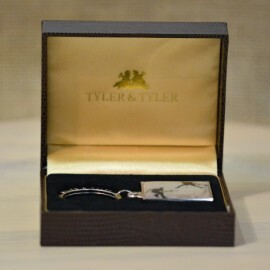 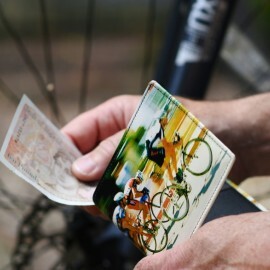 Stand out from the crowd with this lovely leather bi-fold wallet embellished with the image of racin..
A lovely ceramic coaster designed to match our Mountain Biker Mug featuring brightly dressed cyclist..
Made and printed in England the bone china mug features multi coloured mountain bikers ready to tack..
A striking keyring featuring a silhouette of racing cyclists. 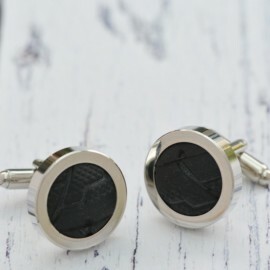 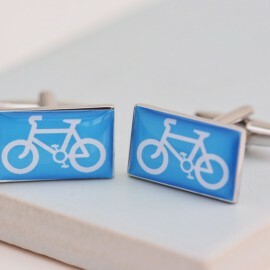 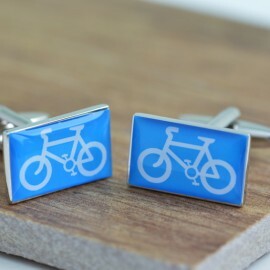 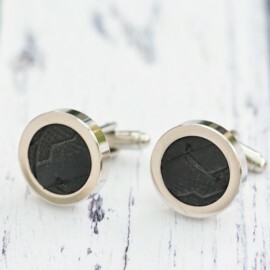 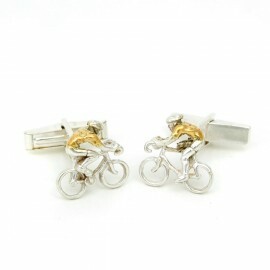 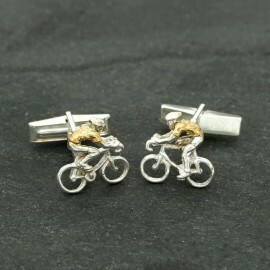 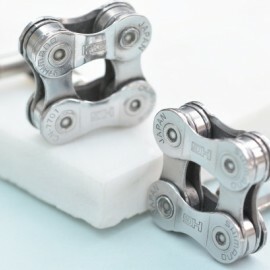 A great gift for any sports fan, ev..
Add some racing style to any shirt with the Bicycle Chain Cufflinks made from recycled Shimano bicyc..
A beautifully detailed set of cycling cufflinks made in solid silver with hand applied gold detailin..
Made from a genuine Campagnolo bicycle chain link the cufflinks will add some racing style to any cu..
Replicating the blue bicycle road sign these cufflinks are the perfect gift for the cycling fan.This..
A lovely ceramic mug featuring an atmospheric black line image of pursuit cyclists in full chase to ..